Renting your log home out to others when your not using it may seem appealing. Why not have it earn its keep? If you’re building a vacation log home, the idea of renting it out to others when you’re not using it may be appealing. Why not have your log home earn its keep? However, before throwing your doors open to strangers, it’s helpful to do your homework. There are plenty of printed and online sources with information, but we’ve pulled the highlights into this convenient package. 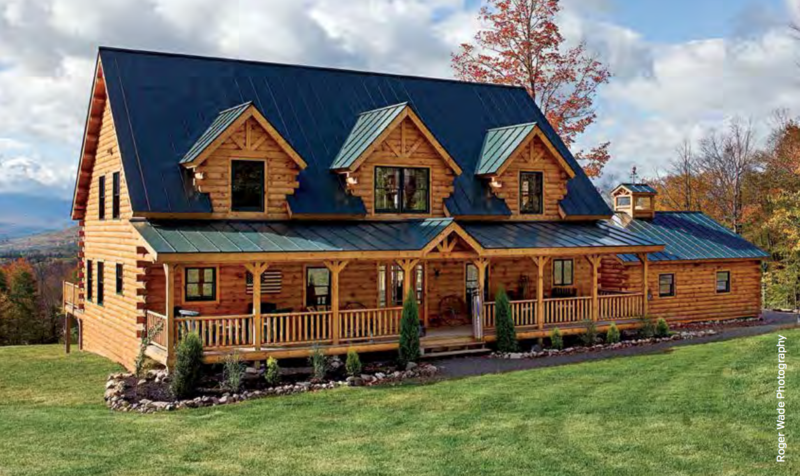 Fill out the form below to download "Renting Your Log Home."